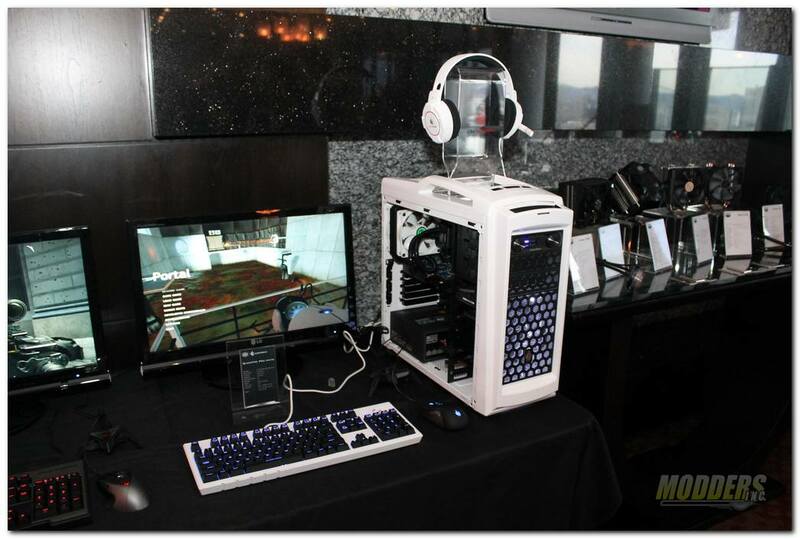 Cooler Master has done its utmost to build not only tangible incentives for innovation, but also a corporate culture that embraces change and creativity. 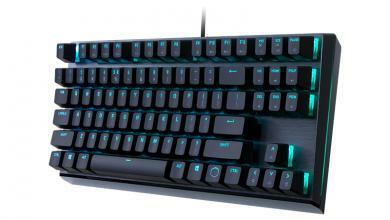 The company rewards successful risk-taking employees, regardless of rationalization of an administrative task that speeds up workflow, or a design improvement that enhances the functionality of a device. 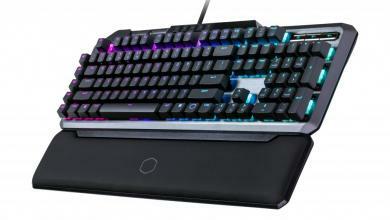 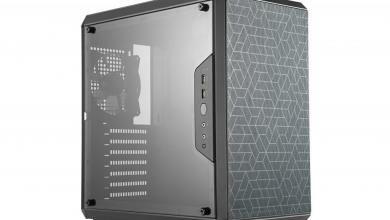 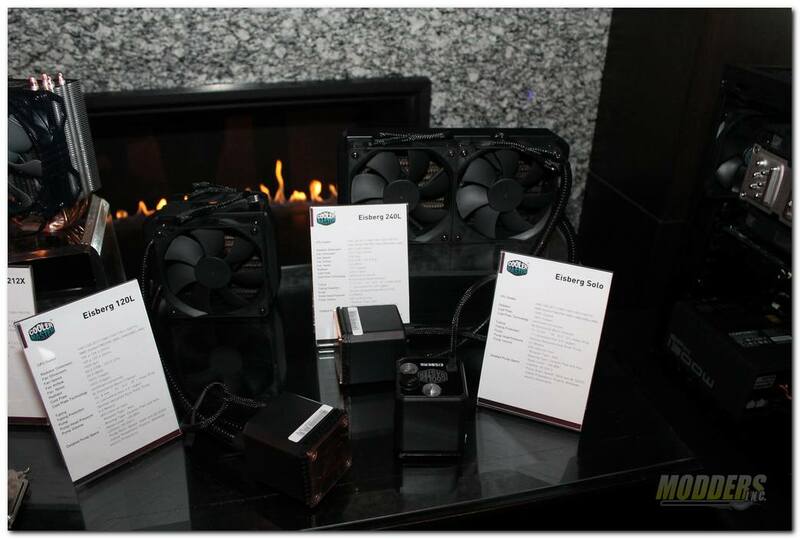 For Cooler Master’s customers, innovation is strongly encouraged in the process of finding new applications for technological breakthroughs in products and services. 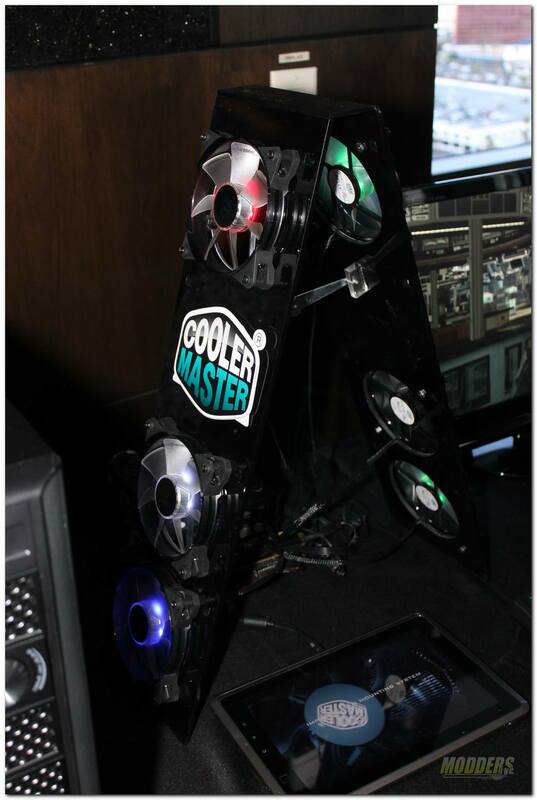 In fact, the ultimate aim of innovation at Cooler Master is always to enable technology that actually benefits customers. 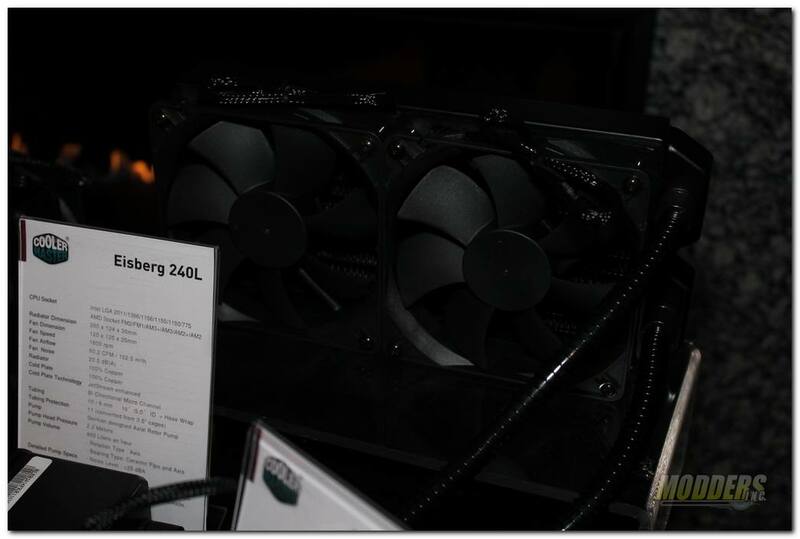 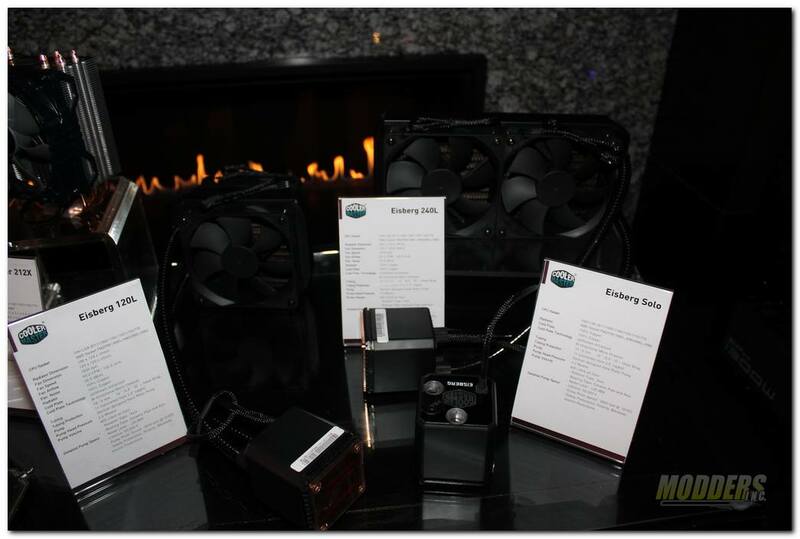 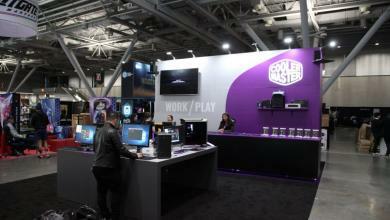 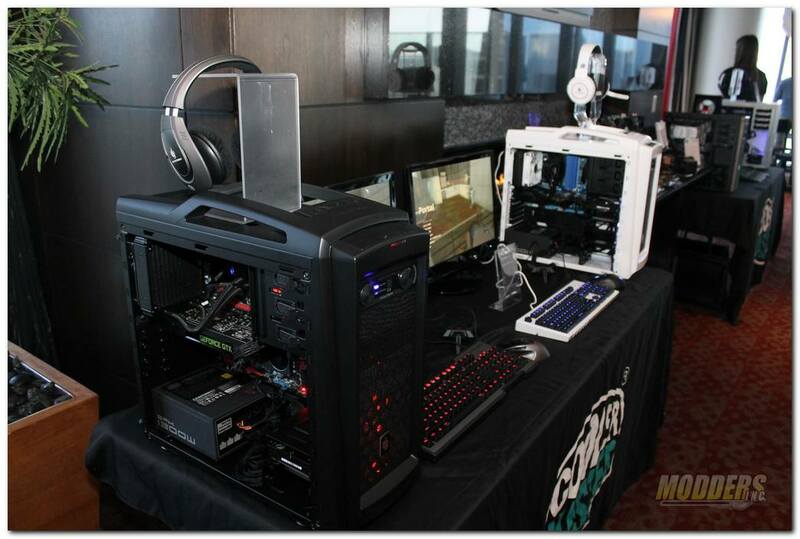 This year we stopped by the Cooler Master Suite to check out what great new items they have and are getting ready to launch in 2013.